View More In Game Belts & Bags. Designed to access all compartments while hanging in your treestand. 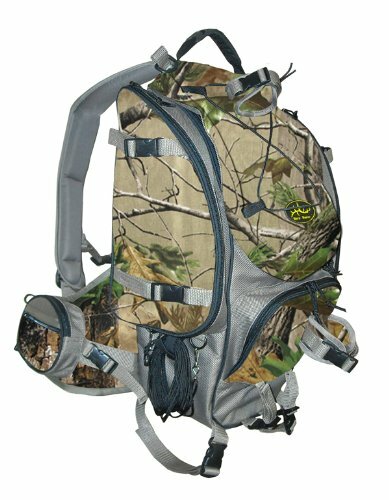 This pack has it all including a place to put your scents, a bow pull-up rope, and straps for rattling antlers. Almost like having a butler with you at all times. If you have any questions about this product by Sportsman's Outdoor Products, contact us by completing and submitting the form below. If you are looking for a specif part number, please include it with your message. Hatch A6 Munitions Bag, Black, 17¼" x 11¾" x 4"